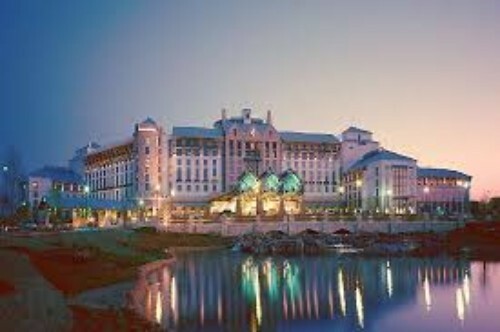 Join Credit & Management Systems in Grapevine, TX at NACM’s 121st Credit Congress. – Credit & Management Systems, Inc.
Join Credit & Management Systems in Grapevine, TX at NACM’s 121st Credit Congress. at NACM’s 121st Credit Congress. We will be in the Exhibit Hall in Booth 406. Stop by our booth to say hello and to check out the latest in our cloud-based suite of credit tools, CMS Credit Suite! As a Preferred Partner of NACM, Credit & Management Systems, Inc. can seamlessly integrate the NACM National Trade Credit Report data into CMS Credit Suite. Come and see how you can put the NTCR data to work for you! Want to schedule your own demo of CMS Credit Suite at the Credit Congress? Simply reply to this email with your day and time preference during exhibit hours. Not going to the Credit Congress? You can also request a WebEx demonstration. Just let us know your preference. We hope to see you in Grapevine, TX! Heading to Colorado in May? Come find us at NACM booth 209! Visit Us at the CRF Forum & Expo in Denver!